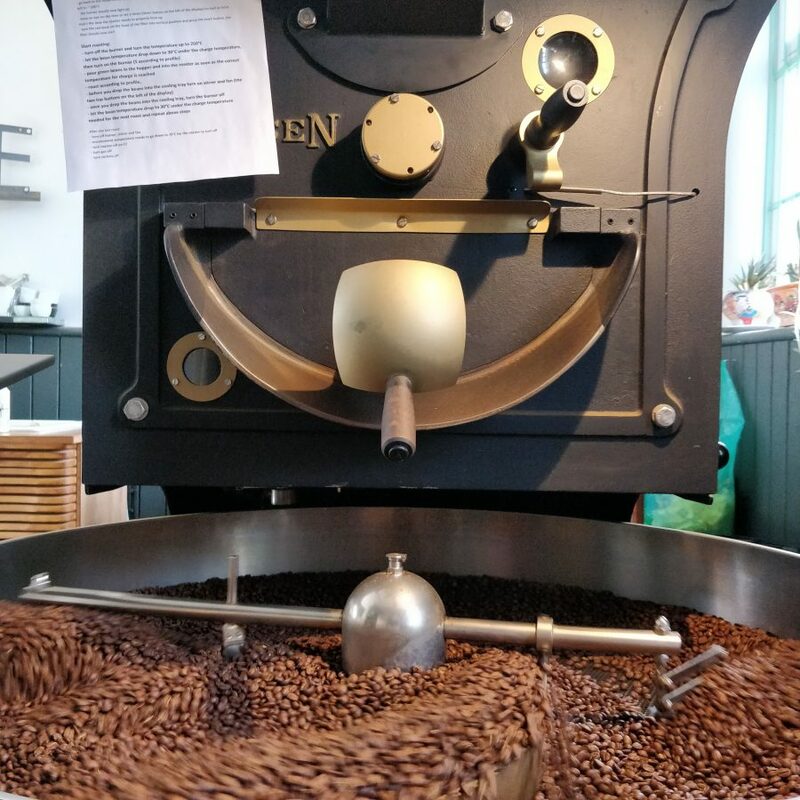 Over the past 6 months we have been roasting our own coffee. Check out the KOBO coffee at our coffee shop in Angel. Gearing up to serve some amazing coffee to our Angel crowd. Opening the doors tomorrow, Monday 6/2. Happy days! Kobos first house filter coffee! Jamie Casalla’s Caturra, roasted by Caravan at King’s Cross. We brew it in Swedish batch filter style,..